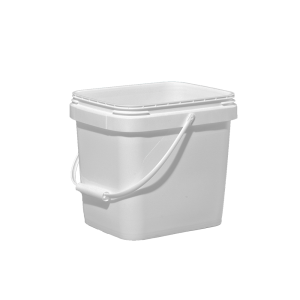 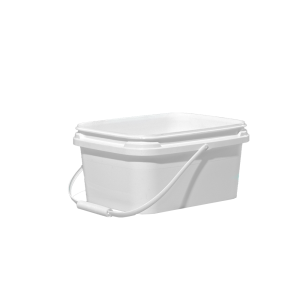 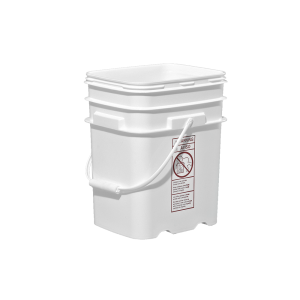 EZ-Stor Pails and Containers are available in an assortment of sizes, colors and cover combinations. 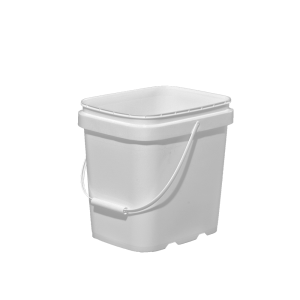 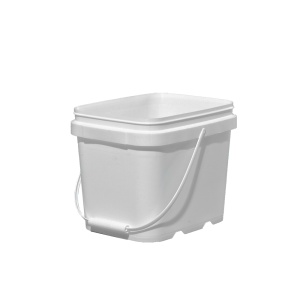 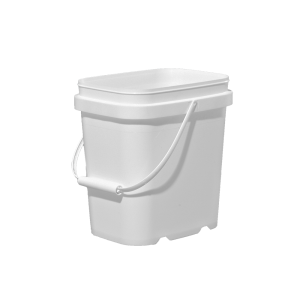 The Ez-Stor pails feature a hinged lid that has tamper evident feature with resalable performance. 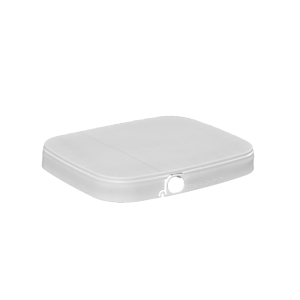 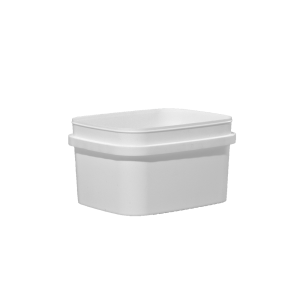 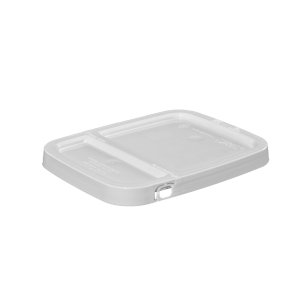 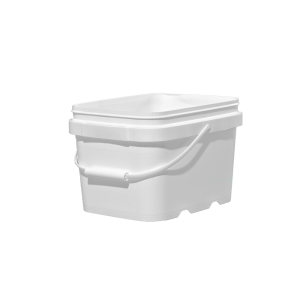 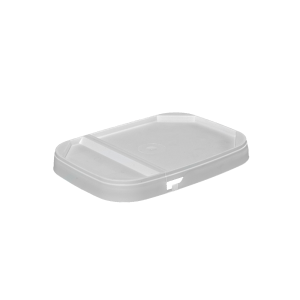 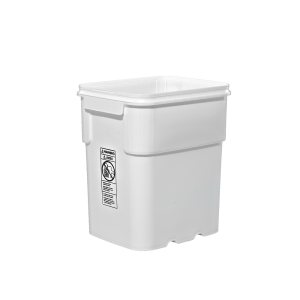 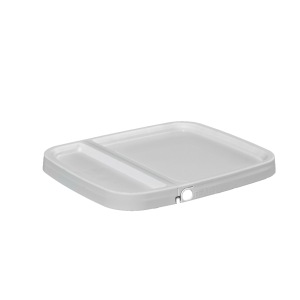 This container is ideal for the food and bulk retail applications.